Tuesday, June 11, 2019 at 12:00 p.m. 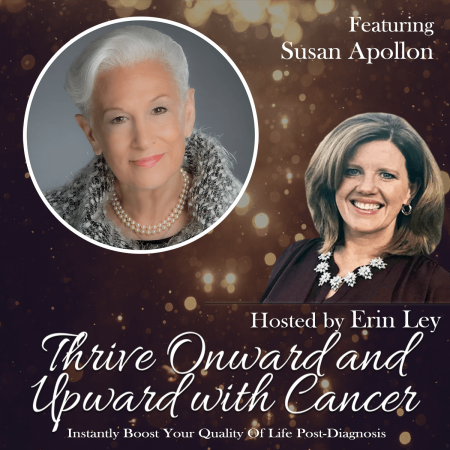 Listen to Susan’s interview with Erin Ley from the THRIVE ONWARD AND UPWARD WITH CANCER: Instantly Boost Your Quality of Life FREE Online Telesummit. Erin Ley is the host of the new online interview series Telesummit. She is a single mother who was diagnosed with Non-Hodgkin’s Lymphoma, told she would die, and, yet, she lives and thrives! Erin has dedicated her life to helping those with cancer live a full and rewarding life. KFBK Radio is a news/talk station broadcasting to the Sacramento, CA area. Susan Silberstein, Ph.D., Founder and Educational Director of The Center for Advancement in Cancer Education, author and founder of BeatCancer.org, will be interviewing Susan about her journey which has led to the creation of An Inside Job: A Psychologist Shares Healing Wisdom for Your Cancer Journey and A Companion to An Inside Job. 11th Annual Tea – Sunday May 7th.. 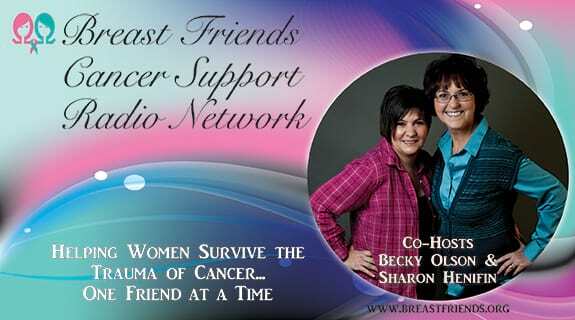 I was honored to have been asked to be a guest on VoiceAmerica Breast Friends Cancer Support Radio Network. Becky Olson and Sharon Henifin, both breast cancer survivors and thrivers have asked me to be their guest – and discuss my new book, An Inside Job for Healing: A Psychologist Shares Healing Wisdom for Your Cancer Journey. To watch the replay visit www.VoiceAmerica.com If you, a friend or family member have breast cancer, I encourage you to visit the VoiceAmerica site. They have archived an impressive list of previous shows and speakers. I found these to be outstanding and so valuable! On Tuesday, February 7th from 2p-3p Eastern, Pulitzer prize nominated author, caregiver, and patient advocate, Joni Aldrich and co-host Chris Jerry (CEO of www.emilyjerryfoundation.org and international patient safety advocate). will be discussing with Susan… the Event, the Need, the Call… and how it led to her advocacy An Inside Job: A Psychologist Shares Healing Wisdom for Your Cancer Journey. live on www.W4CS.com – www.W4WN.com and www.W4HC.com. Links to the interview can be found on www.iheart.com and www.UKhealthradio.com. On February 1st I will be doing an interview with Robin Daly on his show YES TO LIFE on the UK HEALTH RADIO. The link for finding the show On Demand is: www.ukhealthradio.com/blog/program/yes-to-life-show. 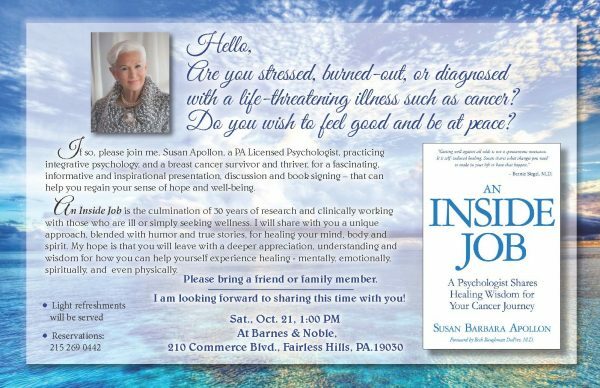 Please join us – for information about meeting the challenge of cancer – as presented in An Inside Job: A Psychologist Shares Healing Wisdom for Your Cancer Journey. 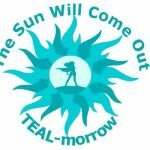 Jean Shipos, Founder of the Teal Tea Foundation (for ovarian cancer) will be interviewing me about the new book, An Inside Job: A Psychologist Shares Healing Wisdom for Your Cancer Journey. 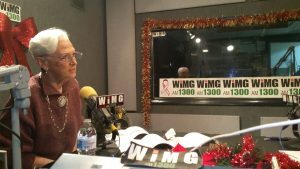 In the Public Interest on WiMG 1300 AM. On Thursday, October 20th, from 9:15am-2:30pm at the Ridgeland Mansion in Fairmount Park, PA, professionals from across disciplines will come together to present best practices and research for nourishing people during and after treatment, caregivers, and for those who have lost a loved one to cancer. Complimentary breakfast & lunch will be provided for all registered attendees. 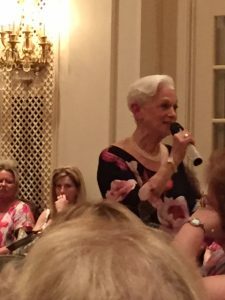 I am honored by the Cancer Support Community of Greater Philadelphia (including Gilda’s Club) to have been asked to be the Lunch Keynote Speaker for their Celebration of Hope on Thursday, October 20th @ 12:00-12:45pm. The topic of my talk is Wholeness, Wellness & Balance: Understanding Energy and Its impact on Cancer. The Celebration of Hope is intended to be a day to bring to those who have been touched by cancer directly or indirectly (including caregivers and medical staff), guidance about very practical matters (such as caregiving and insurance coverage), various integrative therapies (such as yoga, mindfulness and aromatherapies), and, finally, needed words of hope and inspiration. Also speaking will be Reverend, Author and Psychotherapist, Dr. Yvonne Kaye; Dr. Beth DuPree, breast cancer surgeon and author; Special Guest, Adam Joseph (of ABC); Dr. Susan Kristianiak, Associate Director for UPHS Palliative Care; and Christina Bach, Oncology Social Worker. There is no fee, but registration is required. Please visit www.cancersupportphiladelphia.org to register. If you have questions, please e-mail Jessica@cancersupportphiladelphia.org. You may also call 215.879.7733.